In the war declared against Mexico in 1846, volunteer troops from the South and West were essential. 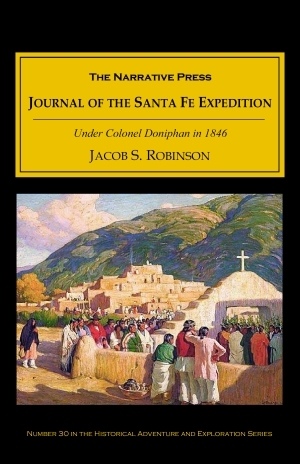 Jacob Robinson, mainly out of boredom and curiosity, came to Missouri from New Hampshire to enlist with Colonel Doniphan’s expedition to Santa Fe and Chihuahua. Although the small army of less than 1,000 men consisted mostly of volunteers with little or no military experience, they ended up playing an extremely important role in American history. It was largely because of Doniphan’s conquests that the United States was able to claim New Mexico, Arizona, and California. 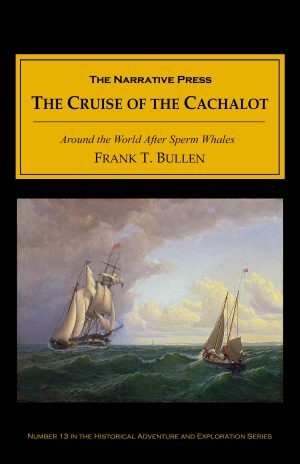 The journalist…is an observer of nature, and although engaged in some daring adventures, looks with more satisfaction upon the scenery of the new country through which he passes, than upon the exploits of the battle-field. Much of the campaign Robinson spent interacting with people rather than fighting them, and he was a very good observer. This is certainly a badly managed campaign. No medicines and no wagons are provided for the sick: we have to jumble them over the rocks and mountains, in our broken wagons, among the camp kettles and pork barrels. A poor chance is this when one is sick; what can he expect but to die? 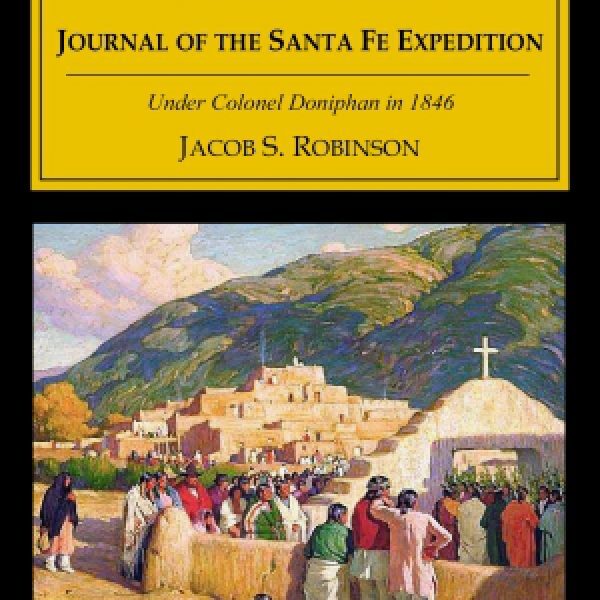 Journal of the Santa Fe Expedition is a very brief but valuable work, as a first-hand account of a lesser-known war, and as an astute record of the conditions and ways of life in Old Santa Fe, the Navaho country, and Chihuahua.